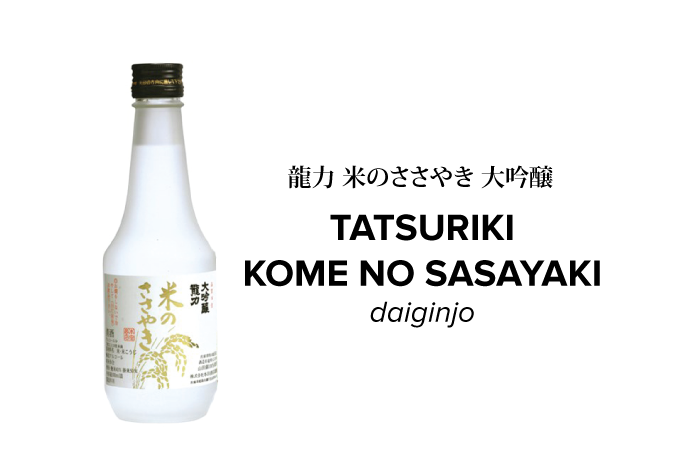 Tatsuriki Sake, brewed by Honda Shoten, is a relatively unknown brand, a recent arrival in the US market. However in Japan, the brewery, located in Himeji City, Hyogo, is one of the highly respected among the trade. They are known for their four kodawari or uncompromising and relentless pursuit of perfection. Use only the highest quality Yamadanishiki rice. “Sake is made of rice, so let’s devote our best in growing the best Sake rice”. Use the latest and top brewing technology. 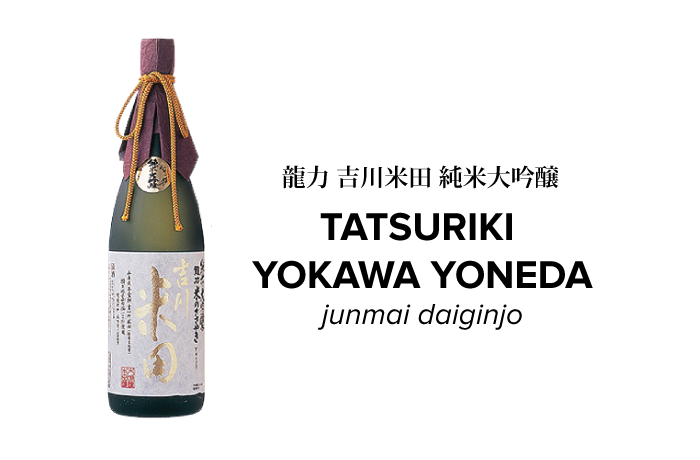 Continue brewing Sake that satisfy the customers. Delicate, velvety and a bit fruity on the palate. 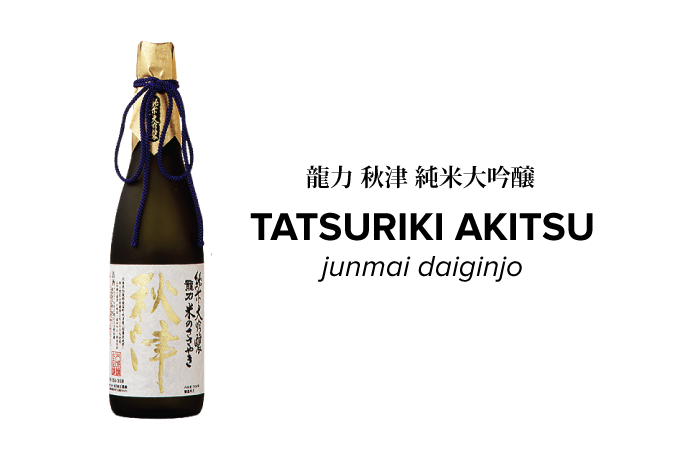 Beautifully balanced with fruity aroma and savory umami. Rich and creamy taste on the palate with notes of pear and apple.